Since officially signing her franchise agreement in October, Purwa Shah has been preparing to bring Idolize’s unique concept to more consumers in Raleigh, North Carolina. Purwa Shah has known how special Idolize Brows & Beauty is for years. She first found the brand when she was looking for a job closer to her home in Raleigh, North Carolina—Shah was a trained esthetician working at a traditional spa, but was looking for something different. That’s when she found Idolize, and became a manager at one of the brand’s corporately owned locations. Right away, she fell in love with the concept. So, when Idolize launched its franchising opportunity earlier this year, Shah jumped at the chance to be a part of it. Together with her husband Divyesh, The Shahs are currently in the process of launching Idolize’s first franchise. 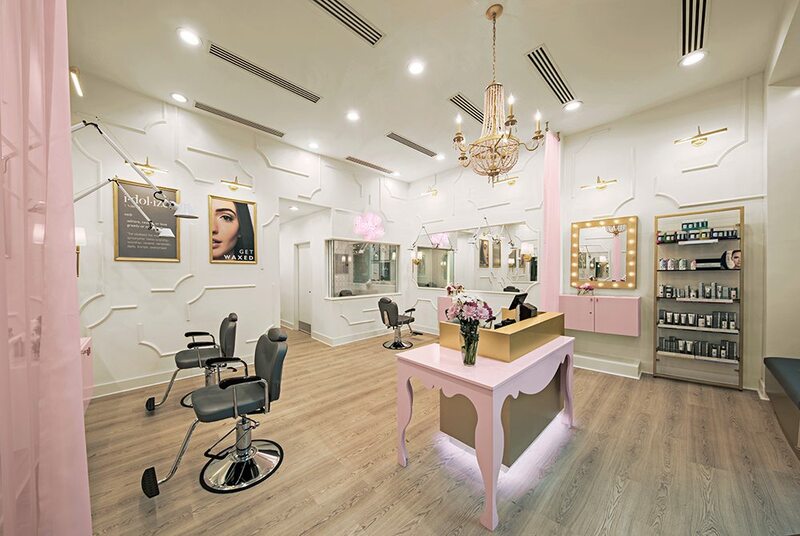 With the help of Idolize’s founder, Mo Pandoria, Shah has been able to find a location in a Raleigh strip mall that’s perfect for the salon’s services. She’s currently in the middle of negotiating a lease with a landlord, but once that deal is finalized, she’s preparing to officially be up in running in a matter of months. Right now, Shah is preparing for a grand opening in the first quarter of 2018. That short ramp up time is one of the reasons that she decided to become a franchisee—Shah recognized the potential to open up units quickly in order to be able to hit the ground running. However, what ultimately inspired her to officially sign her franchise agreement is the passion that she shares with the Idolize team for the brand and its supportive system. Once Shah’s first location is up and running, she plans to launch a second unit. She says her decision to expand has to do with demand—Raleigh is a prime market for Idolize to experience growth. That’s because Idolize caters to Raleigh’s population of consumers who are looking for top tier, luxury spa services at an affordable price. Between Idolize’s position as a leader in the booming eyebrow threading industry and its inclusion of a variety of beauty services at every location, the brand attracts repeat customers. That supportive consumer base is also attractive to prospective franchisees, along with Idolize’s initial investment that ranges between $95,100 and $227,170.